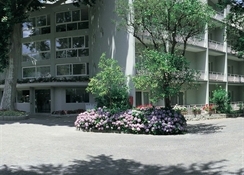 The air-conditioned hotel offers 81 rooms and is situated in the midst of a large, quiet park. It also features a lobby with 24-hour reception/check-out service, hotel safe, lift access, bar and conference facilities. Room service, laundry service and a car park (15 spaces) are available for a fee. 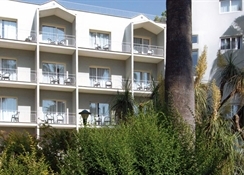 The hotel has a private outdoor swimming pool with sun terrace and a bocce area. 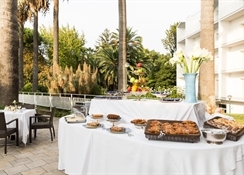 Refreshments may be purchased at the poolside snack bar, and massage and spa treatments are available for a fee.Private parking is possible on site (with reservation, for a fee). 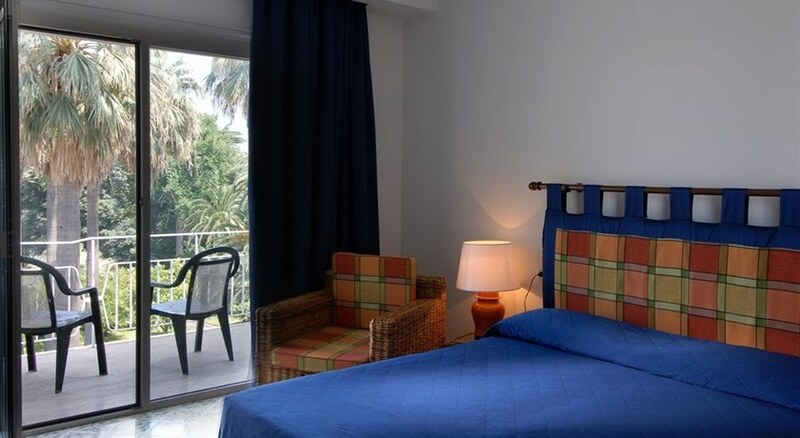 This hotel is situated in a residential area of Sorrento, only 1 km from the city centre and a few metres from the beach. 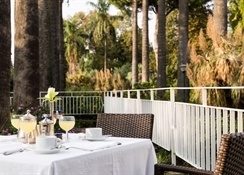 The en suite rooms are furnished with modern facilities and some overlook the park. 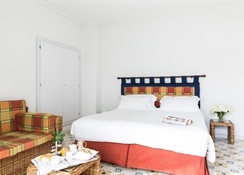 All rooms feature a double or king-size bed, bathtub/shower, hairdryer, individually regulated air conditioning/heating, direct dial telephone and satellite TV. Furthermore, a minibar, safe and a balcony or terrace come as standard. 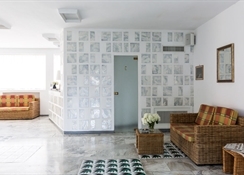 By car: take the motorway A3 Napoli-Pompei-Salerno to the Castellammare di Stabia exit. By train: take the Circumvesuviana railway, interconnected with the national rail network and Sant'Agnello station. By hydrofoil: depart from Naples Molo Beverello quay (depending on season).